To receive special pricing, be sure to mention these offers when scheduling your appointments. Our Annual Mother’s Day Nominations are Open! It’s that time again! 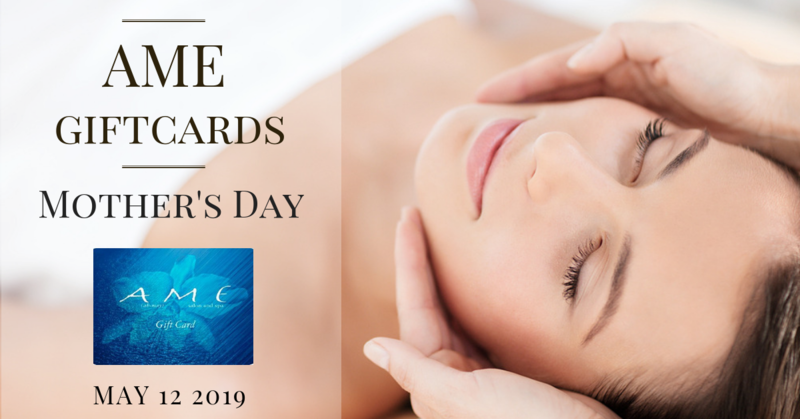 In honor of Mother’s Day, we want to surprise one special mom with some much deserved relaxation and pampering at AME Salon and Spa! Do you know a well deserving mom who may be facing difficult times and never takes time for herself? Maybe this mom has done something extra special for her community or maybe she’s a single mom without much help. If so, we want to honor her and show her the love she deserves. Nominate a mom to win a $200 AME gift card to be used for services at AME. 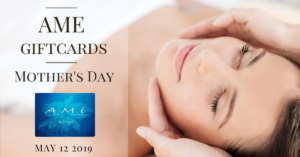 To nominate a mother (figure), please email: alyssa@amesalonandspa.com with the subject: “Mother’s Day Nomination” and tell us why you think this mom should win. Please share with us how you know your nominee and provide their contact information so we can get in touch with her should she win (phone number/email address). We are so excited to launch this AME-zing new service! This highly relaxing and remineralizing body massage, using warm, hand-carved salt stones from the Himalayan Mountains, balances the central nervous system and nourishes depleted cells, leaving the body in a deep state of relaxation. The stones are massaged over the body and stimulation of specific meridians results in very deep relaxation, improved sleep, reduced inflammation and a sense of emotional peace. Nestled and wrapped in your choice of firming body cream, soothing green tea, or detoxifying bentonite masque and lowered into your very own heated flotation bed is bliss unto itself. Originated by a medical team in Austria, this treatment allows your body to be weightless as you rest on water and let go. But first, you’ll experience an invigorating full body scrub followed by an in-room shower. The wrap of your choice is applied for our signature rest on water experience. View our Rest on Water Treatment options here. Schedule a special occasion hairstyle with a Designer Stylist (level 1 & 2) and a makeup application with Annie or Kassandra and receive 20% off these services. FREE haircut when you schedule a balayage or highlight with a Designer Stylist! Spend $50 on Kevin Murphy or Pureology hair care products and receive a voucher upon checkout for a complimentary, in-salon Chem Shot deep conditioning treatment. Gift cards are available for purchase online and in store. 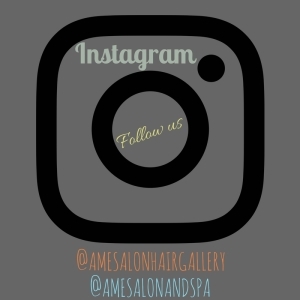 A Series Spa Package from AME Salon and Spa is the affordable luxury indulgence to reward yourself or as a gift for your favorite someone. Buy 4 services and get one free of the same service. Call our Salon and Spa Coordinators to purchase your Series Package today. *All Series Packages are pre-paid. Cannot mix services in the Series Package purchase. Some service providers may not be included. May not be combined with any other offer and/or promotion.